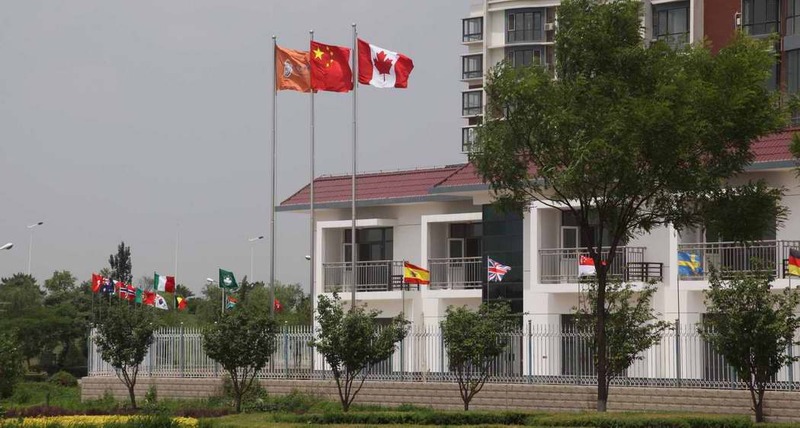 Jobs In China>>Beijing Eddie Eagle Education Co.
Beijing Eddie Eagle Education Co.
About Beijing Eddie Eagle Education Co.
Beijing Eddie Eagle Education Co. (the "Company") is a steadily growing Sino-Canadian joint venture with a focus on high quality early childhood education. Originally established in 2002, the Company has since developed into the largest chain of privately owned kindergartens in the City of Tangshan, a vibrant city with population of 8 million, GDP per capita of nearly U$10,000 and located 196 km to the east of Beijing (near coast). Presently over 100 staff are proudly providing high quality education to around 1,000 kids in six kindergartens where kids learn and grow and have fun. The Company aims to develop into one of the most reputable providers of early childhood education in the secondary and tertiary cities in the pan-Bohai Rim by 2015. The Company believes in Character, Creativity and Culture and cordially invites your participation to further enhance its quality of education. For qualified candidates, the Company will provide competitive compensation and free food & accommodation, Chinese lessons, return tickets (after minimum 12 months of service and with commitment to renewing the contract for at least another 6 months), paid holidays and a dedicated assistant to facilitate visa application, bank account opening, shopping and sightseeing etc.